No two people are alike. Everyone has their own unique goals and dreams. That is why your first visit with Dr. Robin Steely begins with a conversation. Some people want to look younger while others want to chew comfortably. Others have put off going to the dentist because of their fear and have neglected their health for many years. 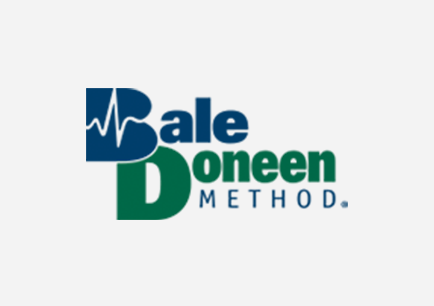 The goal of the new patient exam is to figure out together exactly what the current state of health is in your mouth. It is our starting point. 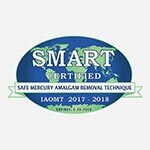 Your 90 minute examination will include a complete evaluation on your teeth, gum tissue, bone health, soft tissues, jaw joints and chewing system. In addition, we will take any necessary x-rays, diagnostic photographs, and may create accurate diagnostic models of your teeth. 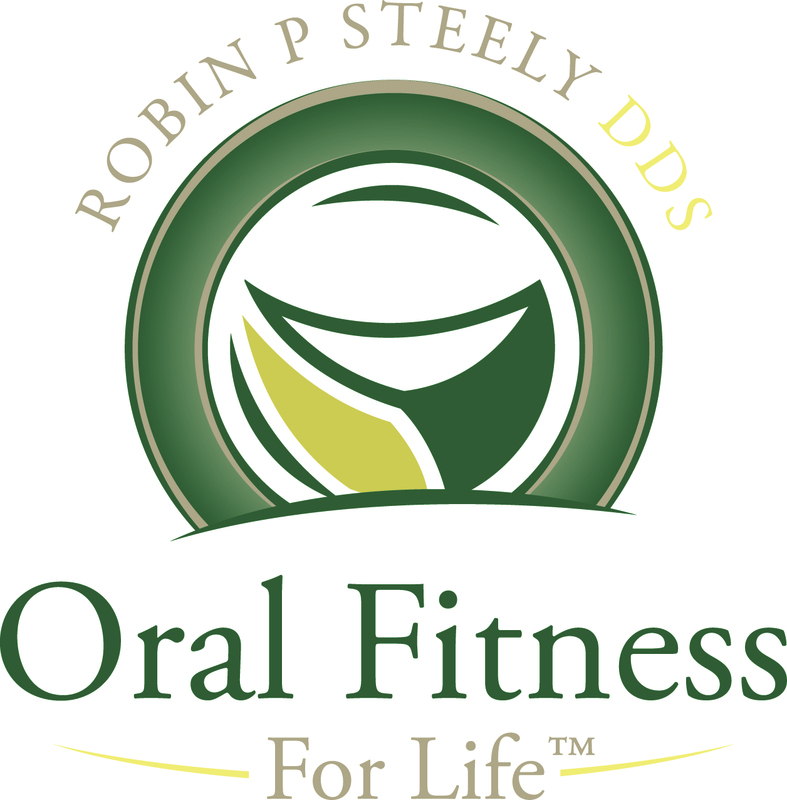 With these comprehensive records, Dr. Robin Steely can create a detailed, customized master plan for you to have Oral Fitness for Life. In a couple of weeks, you are invited to sit down with Dr. Robin Steely for a 30 minute no-cost consultation to review your exam. 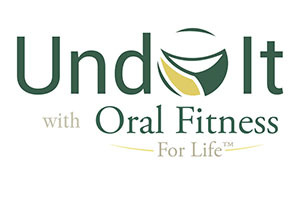 Based on your goals, dreams and level of dental fitness, Dr. Steely will work with you to finalize your master plan of Oral Fitness for Life to help you reach your goals. In addition, you will have a written copy of all of the tests that were done at your examination. 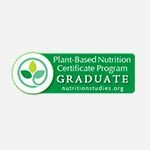 You will know exactly what the present state of your dental health is and how it relates to your overall health. You will be able to confirm all of this with your photographs. You will have a step by step solution to get you to your goals and you will know the costs – all in advance. 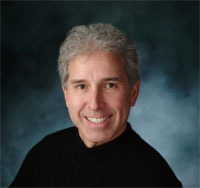 For almost 30 years, Dr. Steely has been practicing health related dentistry making sure that each patient is cared for as a member of his own family. Call Dr. Robin Steely (269) 968-8151 and reserve your personalized appointment today.